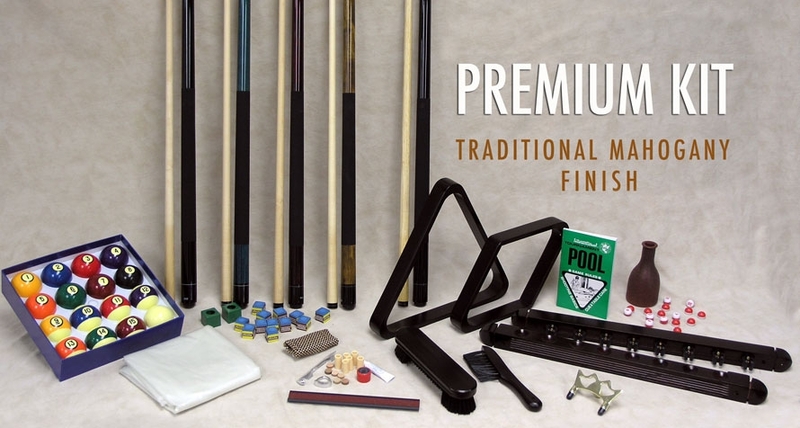 This Premium Pool & Billiard Accessory Kit contains all the necessary billiard equipment needed to get you playing the correct way. The sixteen regulation size true-roll billiard balls combine quality materials and precision engineering to create a durable, perfectly weighted, ball that plays excellent. The racking triangle is crafted from durable composite plastic with a smooth molded shape. Two 57-inch two-piece cues have stainless steel joints giving you a straight cue over the length of the stick. 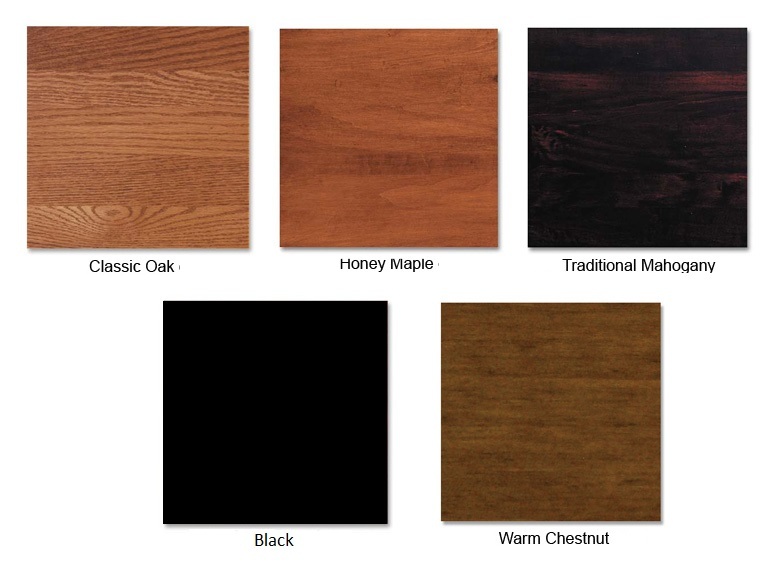 Available in: Traditional Mahogany, Warm Chestnut, Honey Maple, Black, Classic Oak.